Recorded in May and June 1978 at Freedom Studio and Sunrise Studio. Compilation of musical settings for the poetry of Chuya Nakahara. 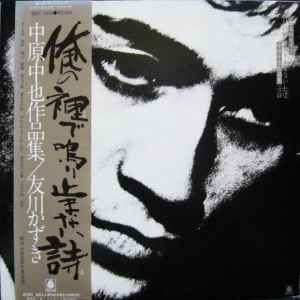 Title is read as 'Ore no uchi de nariyamanai mono'.